Hailed as one of the greatest of the modern poets by both T. S. Eliot and W. H. Auden, David Jones (1895–1974) was an important visual artist, one of the most uncategorizable and appreciated native British poets of the twentieth century, an essayist, and a notable illustrator of poetry and works for children. 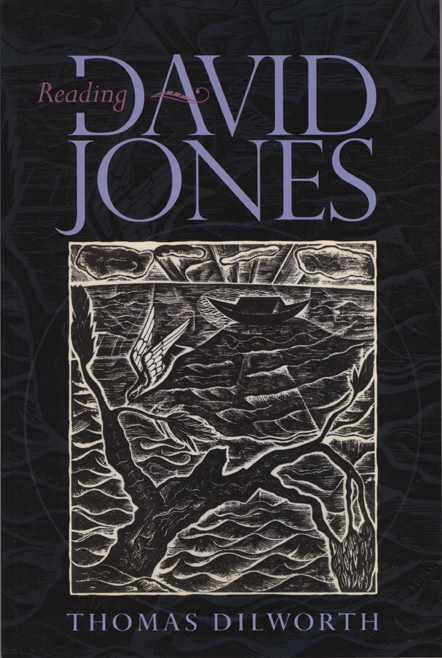 Reading David Jones offers a guided tour of Jones’s notoriously difficult poetry—accompanied by careful explication, annotation, and commentary—as well as a biographic portrait of this iconic literary figure. While contributing to new scholarship on the poet’s work, this volume also eases the difficulties inherent in Jones’ modernist form and allusions in order to make his poetry accessible and engaging to the everyday reader.